 AVIONEWS - World Aeronautical Press Agency - Boeing. 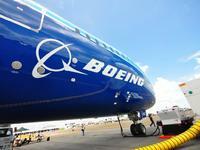 Muilenburg: "96 test flights of the new B-737 MAX software have been carried out"
Boeing. 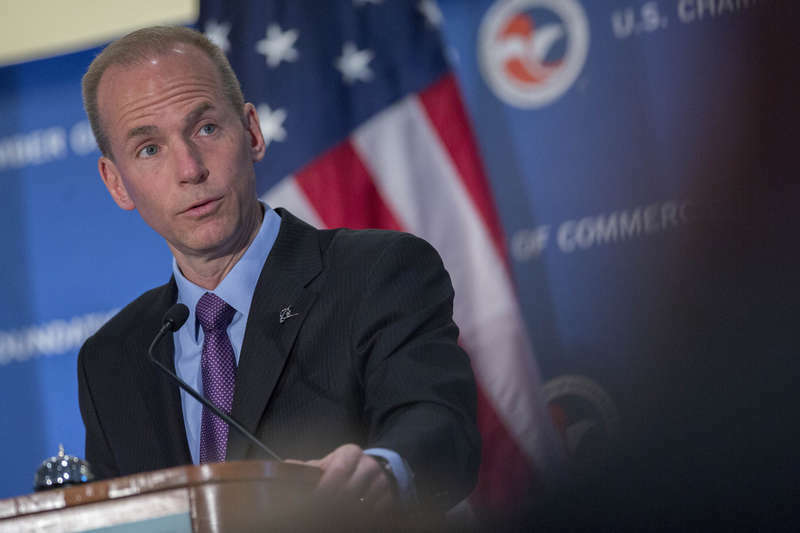 Muilenburg: "96 test flights of the new B-737 MAX software have been carried out"